Home Neuigkeiten Moor Instruments Season’s Greetings! 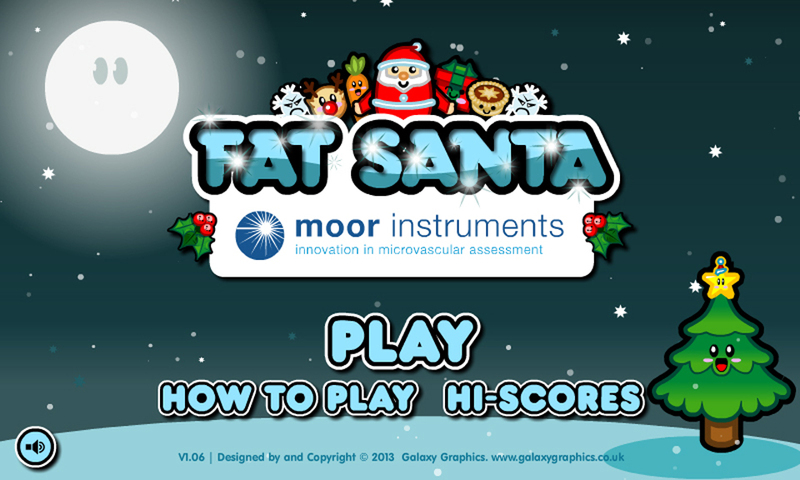 With the festive season well and truly here, all of us here at Moor Instruments would like to thank all of our customers, our distributors and colleagues for your support throughout 2013. Happy Holidays to all and wish you all the very best for a happy and healthy 2014. If you have a few minutes spare, our festive challenge is still live here, but will disappear early in the New Year. It’s still not too late to try and top the leader board! The UK head office vacation starts from end of business on the 24th December with our offices re-opening at 9.00am on the 2nd of January. We Look forward to seeing you in 2014!